Julia, a native Texan, has had many years of experience in the hospitality and beauty industry. She’s managed several businesses during her career, but an undying passion for hair lead her to Green Apple Salon. 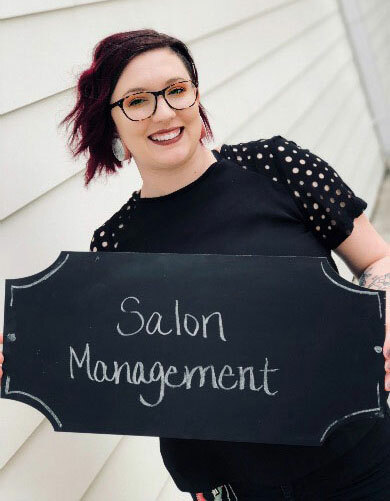 As the salon coordinator, Julia has blossomed and truly wants every client to have the best experience. Always ahead of the trends she constantly changes her hair and makeup. During her free time she likes to drink spirits with her dearest friends, and snuggle with her cat.